Moving to Italy : City, Town or Country ? 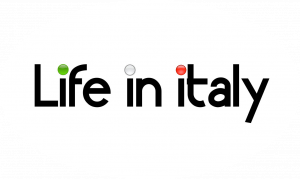 What lifestyle will you want to follow when you go to Italy ? Historically, Italians banded together in towns, many of them perched on rocky hills, for some (limited!) protection from marauders. Zoning has kept those beautiful towns from spreading into the dreadful suburban miracle miles of chain stores that it seems nearly every American town possesses. It has also reduced the spread of suburban homes with large plots. So this reduces your choices of Italian living to the country, a small town or a city: consider your options carefully. 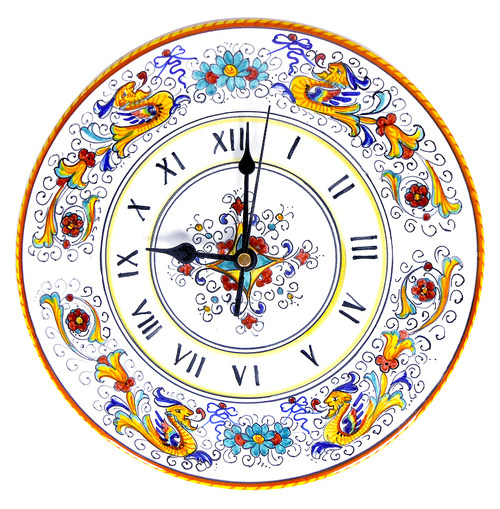 What do you associate with an Italian life? Is the groomed fields and cypresses of Tuscany? Or is it Italian food, shopping, festivals and fun? As we see increasing numbers of Americans and British purchasing their dream villa in Tuscany or Umbria, surrounded by acres of fields and a long winding road flanked by cypresses, I wonder whether they might be missing the point and live to regret their purchase. Please don’t mistake me: many people want to farm and enjoy it. Others truly enjoy solitude and want it with an Italian flavor. These individuals should purchase their Italian villa, renovate it undergoing all the usual tortures associated with same in Italy or indeed any country, and enjoy what they came to Italy for. If you buy this as a second home however be careful. I too bought my first place in the middle of the country and it was broken in while I was away in the US. In Italy unfortunately you cannot buy an isolated villa or property and live it vacant for months. Somebody will break in sooner or later. My final choice was something in the middle between the country and the city. I bought a townhouse ( well it is 300 years old so it does not look like a townhouse the US style) in a small town. Look at the picture and see a small pedestrian street which has two greengrocers, two basic foodstores, a fresh bakery, a fresh pasta shop, two butcher shops, two gelaterias and one frozen yoghurt store, one more pizzeria and one elegant small restaurant, not to mention shops selling electronics, knick-nacks, gadgets of all varieties, jewelry, antiques and insurance. Your greengrocer or other shopkeeper gets to know you fast, and the shopping experience is frequently also a social time to catch up on the gossip of babies, accidents, and upcoming town events. Past the row of shops that are the main piazza, where musical and dance festivals take place in the summer months, there is the local theatre. Bolsena ( where I bought my house ) is located on a lake so I can enjoy swimming and visiting nearby towns. Noise large garbage trucks literally rattle the glass in the window frames, and the whine from vespas and other motorini cut through the night.